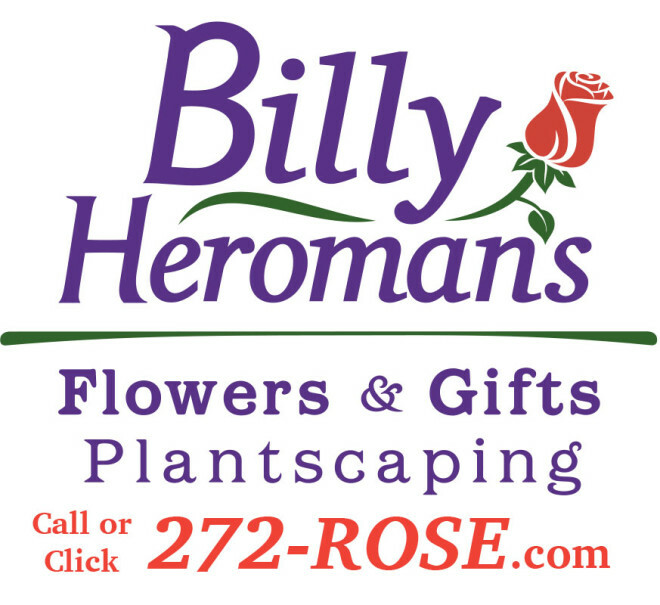 Did you know that you can support Susan G. Komen Louisiana when ordering from Billy Heroman’s Flowers & Gifts? Billy Heroman’s designed Helping Hands as a way to continuously give something back to the community all year long. Each time an order is placed and Helping Hands and Susan G. Komen Louisiana are mentioned, Billy Heroman’s will donate $2 to Komen Louisiana. If you are ordering online, simply select the Helping Hands pull down menu on the order form and choose Susan G. Komen as the organization you would like to receive your contribution.